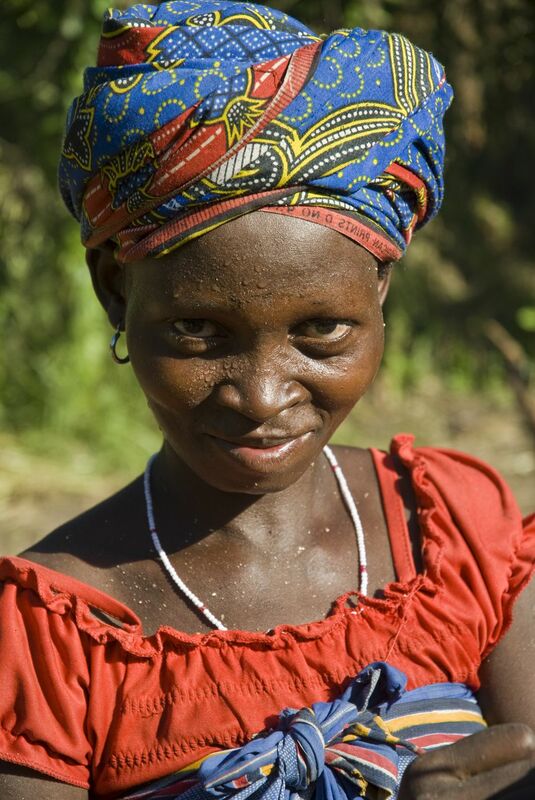 I met this woman in a flood resettlement camp in Mopeia, Mozambique after the floods of 2008 inundated her home in Malulu. She was working on roofing her make-shift house before more rains came. Her name is Joanna Julhio. Date Uploaded: April 1, 2010, 2:14 a.m.